Baby Boomers are six times more likely to have hepatitis C than any other age group, the Centers for Disease Control and Prevention said. Viral hepatitis is a leading cause of liver cancer in the United States and hepatitis C is the most common type of viral hepatitis. 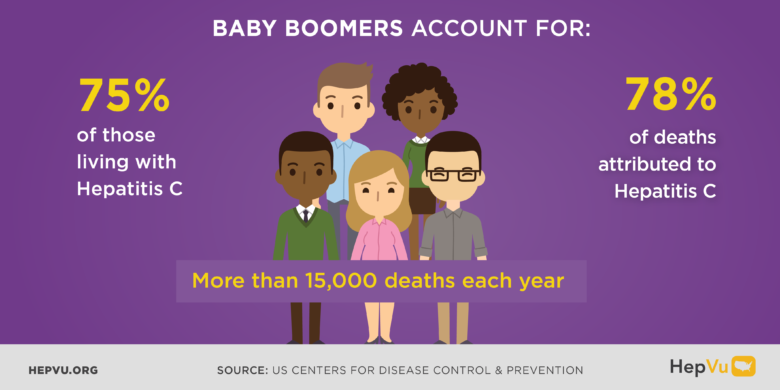 Baby boomers are the most at-risk age group for hepatitis C, the CDC says. 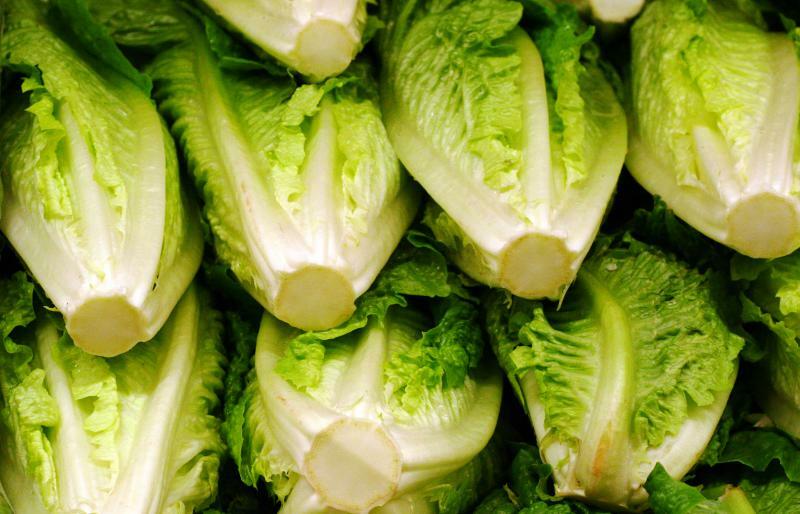 At least one person has died and more than 100 people have fallen ill from E. coli following a recent outbreak in connection with romaine lettuce from Arizona. Dr. Patricia Griffin, chief of the enteric diseases epidemiology branch at the CDC, explains how the recent outbreak happened and what consumers should be aware of when buying produce. The newest appointed director of the Centers for Disease Control and Prevention (CDC), is already facing serious accusations. 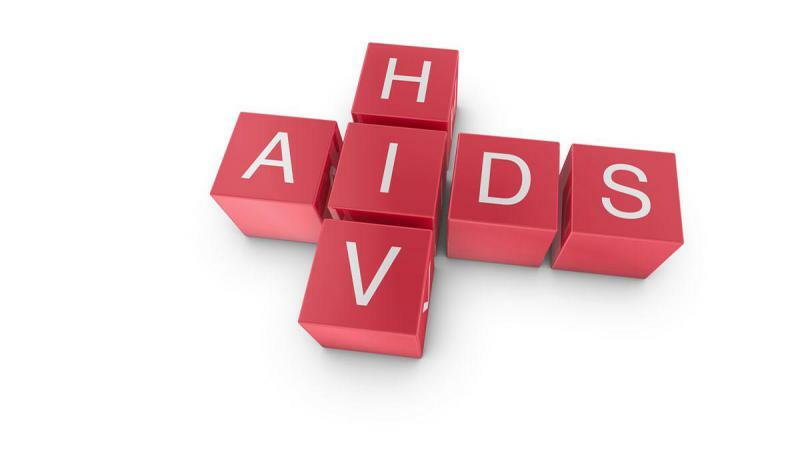 Dr. Robert Redfield has been accused of fabricating or seriously botching HIV vaccine data. President Trump's appointee also has no experience running a public health organization. This problematic news comes months after the controversy with previous CDC director, Brenda Fitzgerald. 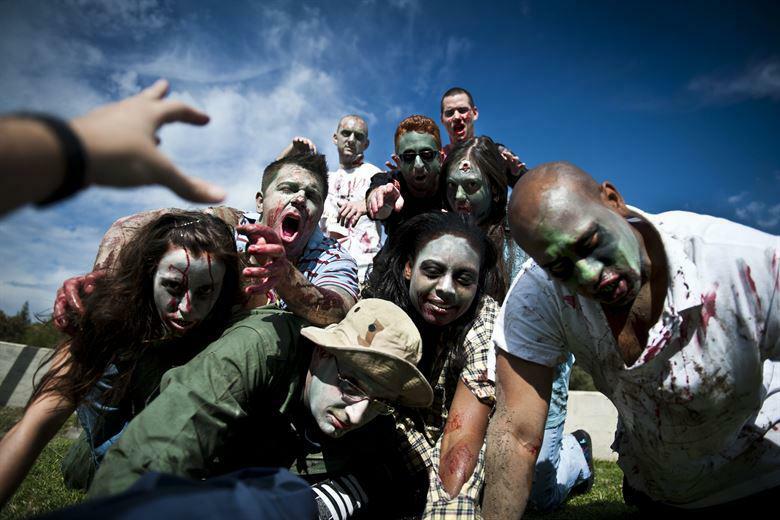 Could The CDC Prevent A Zombie Apocalypse? 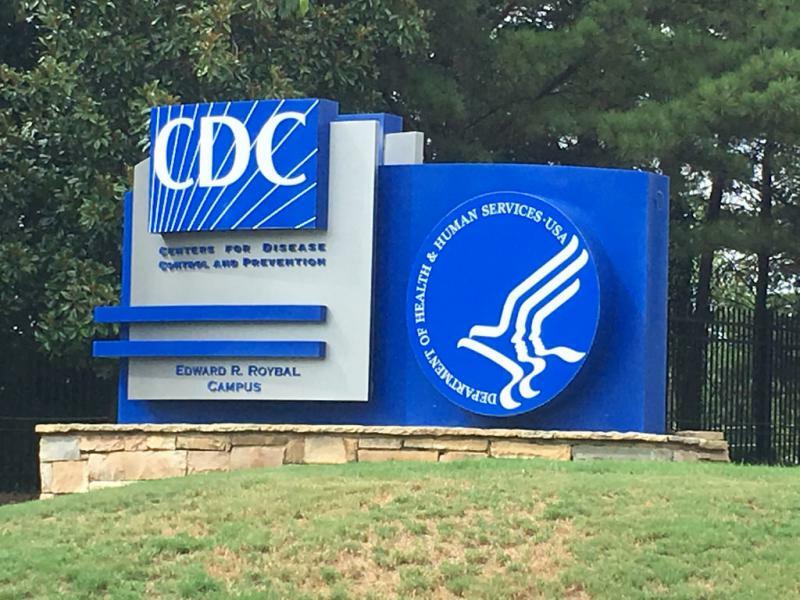 The Centers for Disease Control and Prevention in Atlanta save lives and eradicate sicknesses, but the CDC is also in show business. In its more than 70-year history, it’s captured the imagination of TV writers and filmmakers. So, could the monkey in the movie Outbreak actually spread disease? 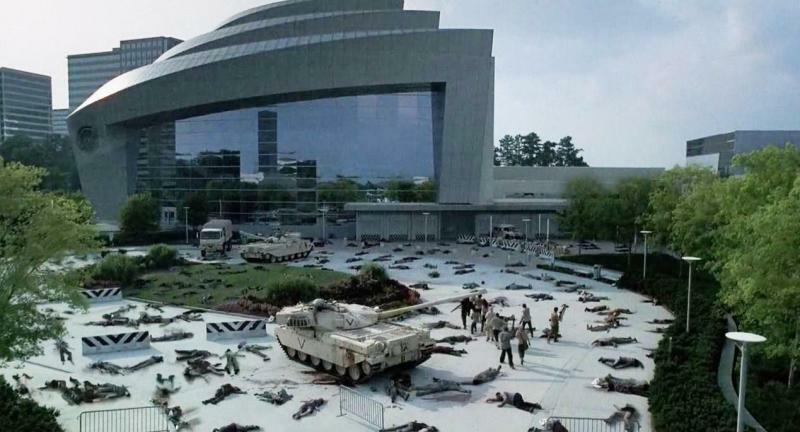 Could flesh-eating zombies like the ones in The Walking Dead actually be a reality? 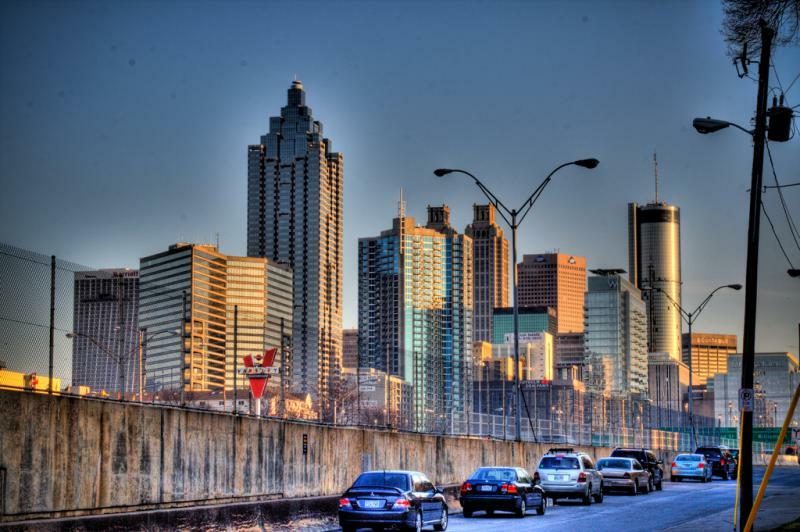 On Monday night, the Atlanta Science Festival separates fact from fiction. The Centers for Disease Control and Prevention has seen plenty of turmoil over the past week -- Director Brenda Fitzgerald resigned over financial conflicts of interest, and impending budget cuts are forcing the agency to drastically cut its overseas programs. 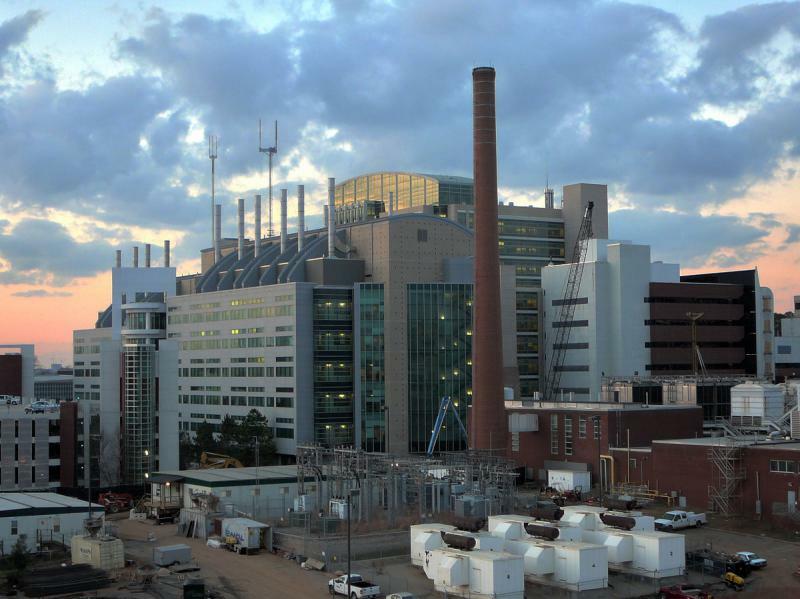 What does all of this mean for the CDC’s ability to do its job? We talked first with Dr. Tom Frieden, former director of the CDC. He’s now the President and CEO of Resolve to Save Lives, a global health initiative of Vital Strategies. 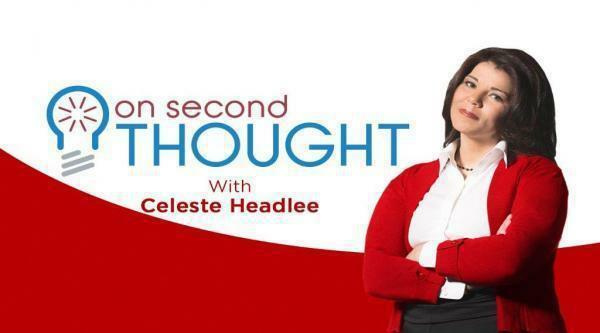 Later in the show we were joined by Andy Miller, editor and CEO of Georgia Health News. 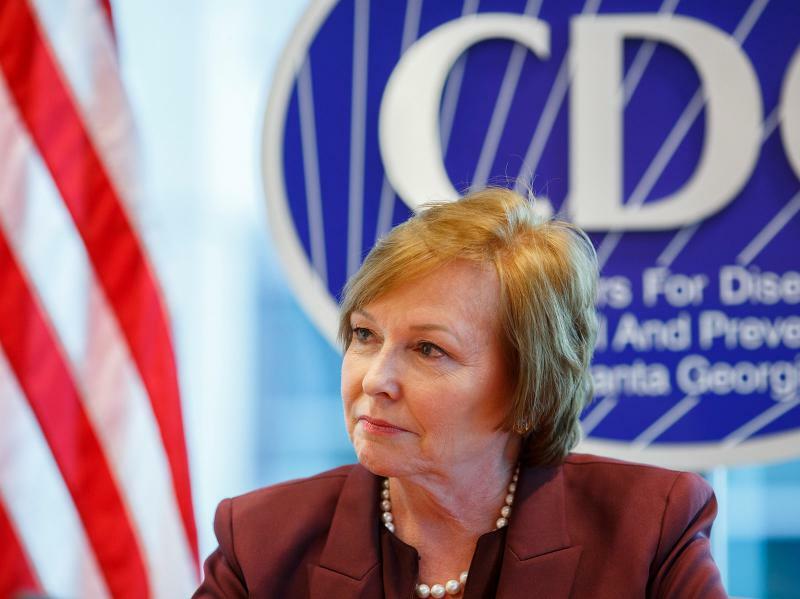 A week ago, Brenda Fitzgerald resigned as director of the Centers for Disease Control and Prevention. The revelation she holds financial stakes in a tobacco company -- and thus has a major conflict of interest -- comes as the CDC faces enormous budget cuts. 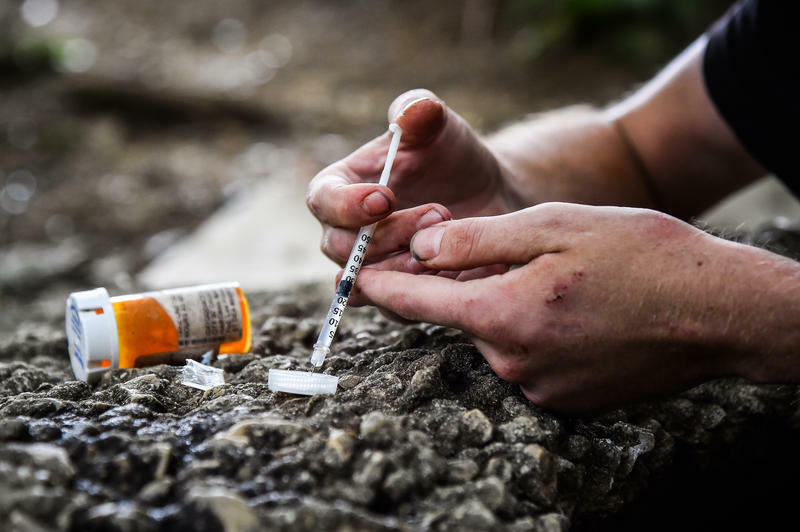 The agency is preparing to downsize its global epidemic prevention programs by about 80 percent. 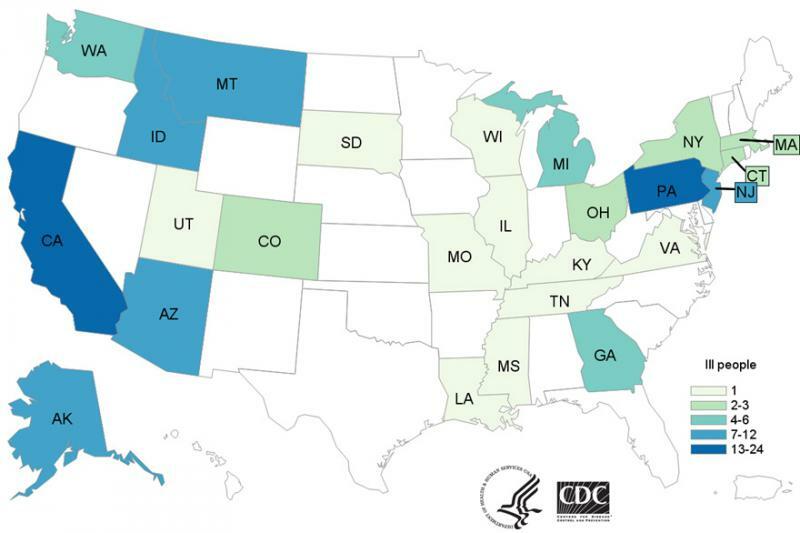 Should we be worried about the CDC’s ability to do its job? We talked with former CDC director Tom Frieden and Andy Miller of Georgia Health News. The director of the Centers for Disease Control and Prevention, Dr. Brenda Fitzgerald, has resigned amid questions over her investments in tobacco and pharmaceutical companies. 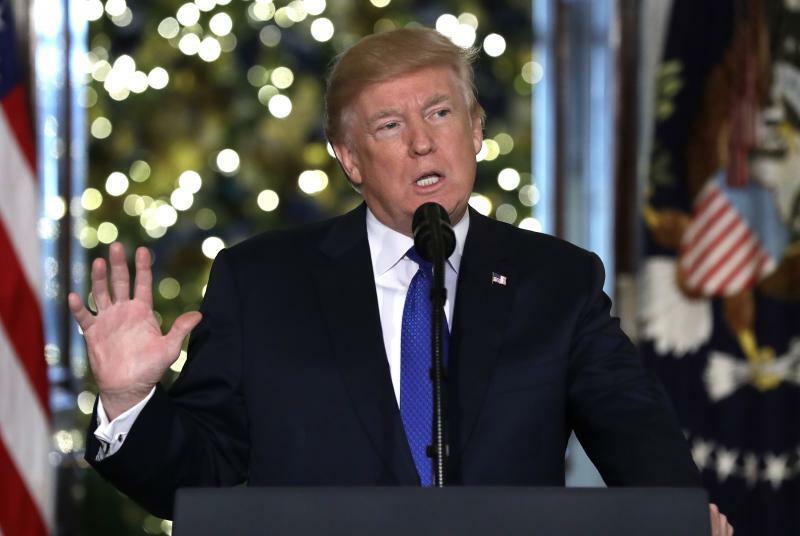 On this edition of Political Rewind: President Trump has been in office for less than one year, but Washington Post columnist E.J. Dionne is already looking at the long term impact the Trump presidency will have on American democracy–for good and for ill.
A U.S. Senator is criticizing the director of Centers for Disease Control and Prevention for an apparent financial conflict of interest that the senator says may prevent the director from doing her job. 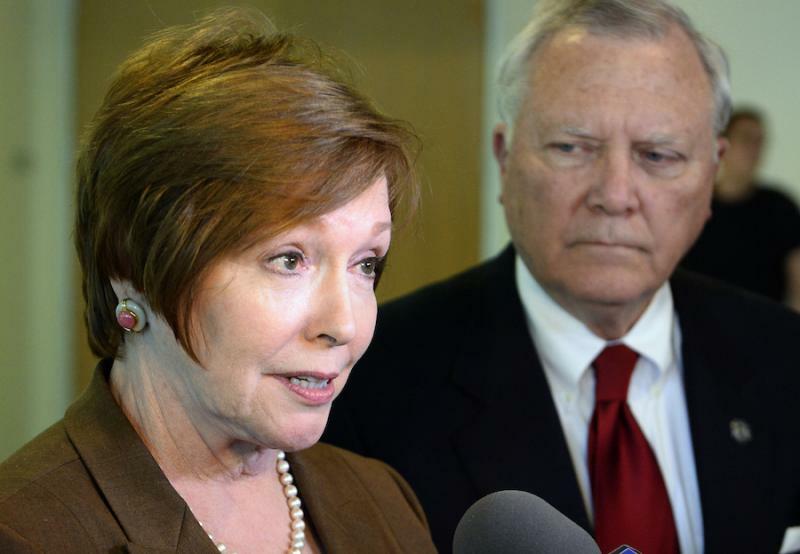 Dr. Brenda Fitzgerald became director of the Atlanta-based CDC in July, and was required to sell a range of stocks she owned, including beer and soda companies, the tobacco company Philip Morris International, and a number of health care companies such as vaccine manufacturers and health-care companies. 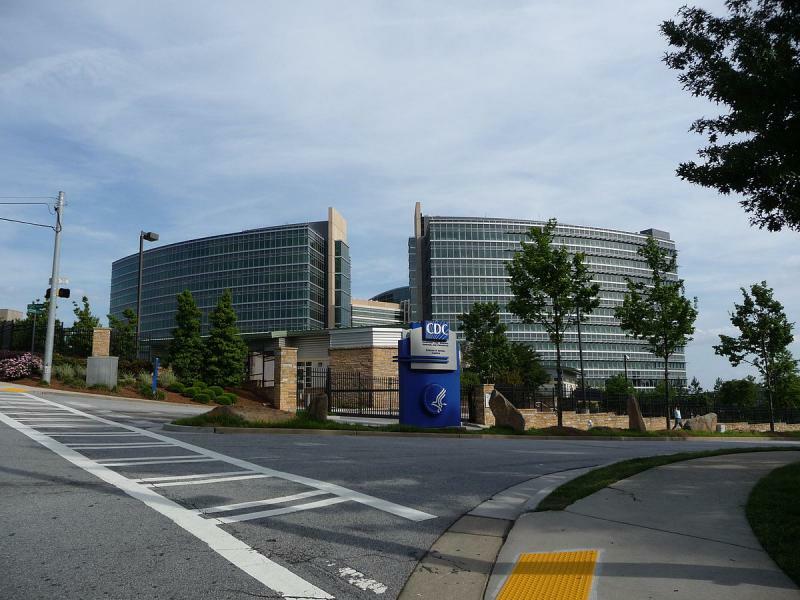 The city of Atlanta has completed its largest annexation in more than a half-century, absorbing Emory University and the Centers for Disease Control and Prevention. The Atlanta Journal-Constitution reports that the Atlanta City Council's 13-0 vote Monday adds 744 acres (301 hectares) to the city's eastern edge and represents the most significant annexation since Buckhead's addition in 1952. The rate of Americans with epilepsy is continuing to rise, based on new data from The Centers For Disease Control And Prevention. The data is the first report to get complete epilepsy numbers from every state. 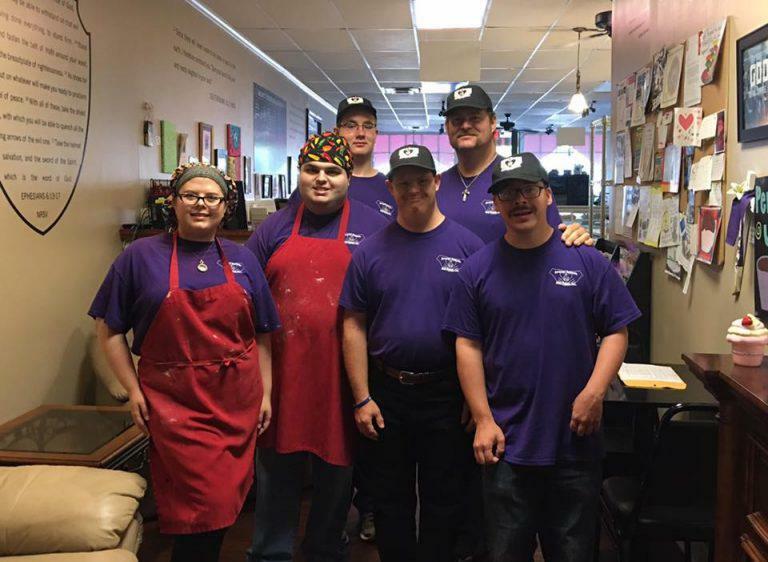 It finds more than 3.4 million adults and children now have epilepsy. 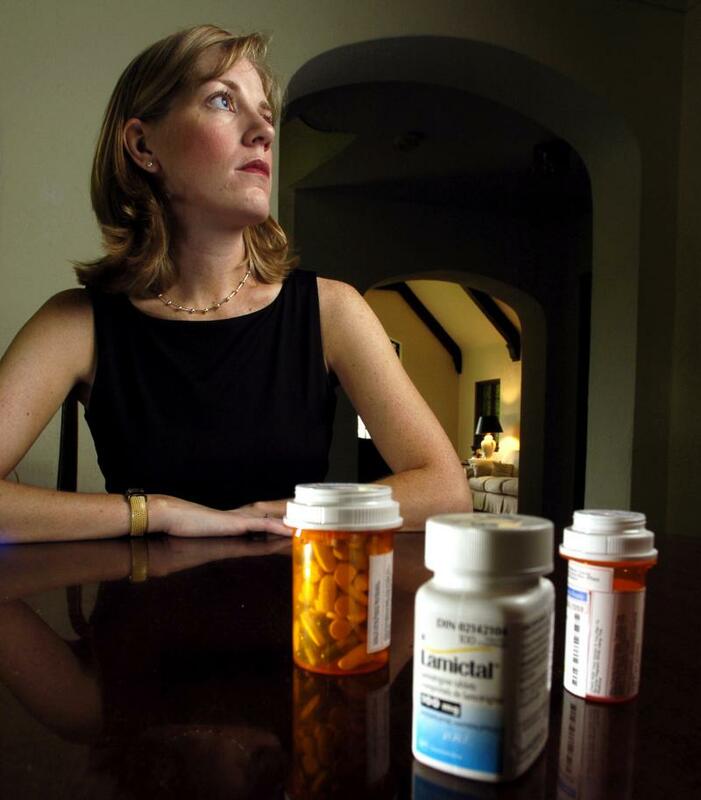 We talk about this issue with Rosemarie Kobau, a Health Scientist with the CDC. And Joseph Sirven, Professor of Neurology at the Mayo Clinic in Arizona, and Editor at Epilepsy.com. A new report from the Centers for Disease Control shows that 30 million Americans -- nearly 10 percent of the population -- have diabetes. The study also shows nearly a quarter of them -- more than seven million -- are undiagnosed. And the South, Georgia included, has the highest concentration of people with the disease. We talk with Sarah Piper, Senior Program Associate for the Diabetes Training and Technical Assistance Center at Emory University and Andy Miller, President of Georgia Health News. 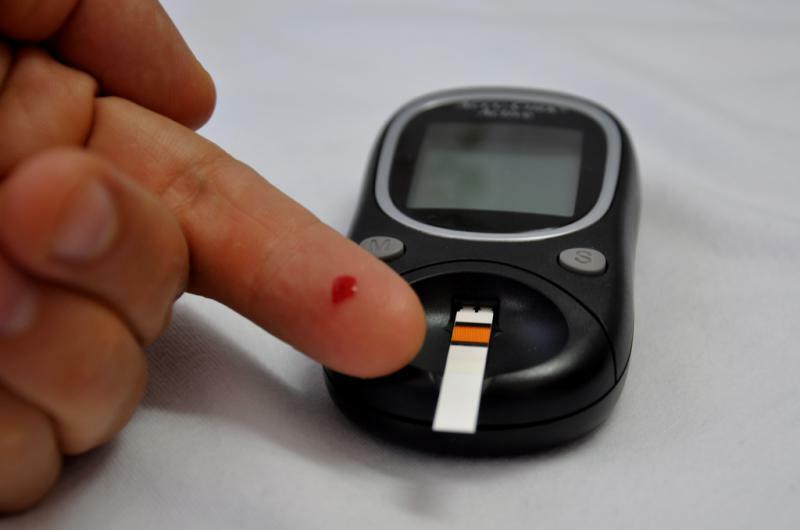 First, a new report from the Centers for Disease Control shows that 30 million Americans -- nearly 10 percent of the population -- have diabetes. 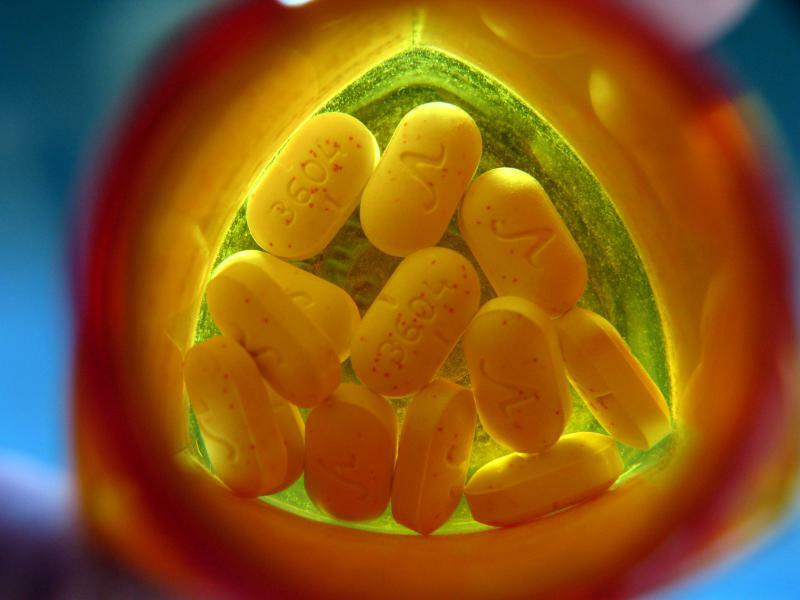 The study also shows nearly a quarter of them -- more than seven million -- are undiagnosed. And the South, Georgia included, has the highest concentration of people with the disease. We talk with Sarah Piper, Senior Program Associate for the Diabetes Training and Technical Assistance Center at Emory University and Andy Miller, President of Georgia Health News. First, last week, Georgia’s public health commissioner was named as the new head of the Centers for Disease Control and Prevention here in Atlanta. Brenda Fitzgerald was chosen by Health and Human Services Secretary Tom Price, a former Georgia congressman. The last permanent director of the CDC was Tom Frieden, who was appointed by President Obama in 2009. We re-visit our conversation with Frieden, who talked about his work with the CDC, and what he hopes to see happen there in the future.